Not an Inn guest or City Club member? No problem. 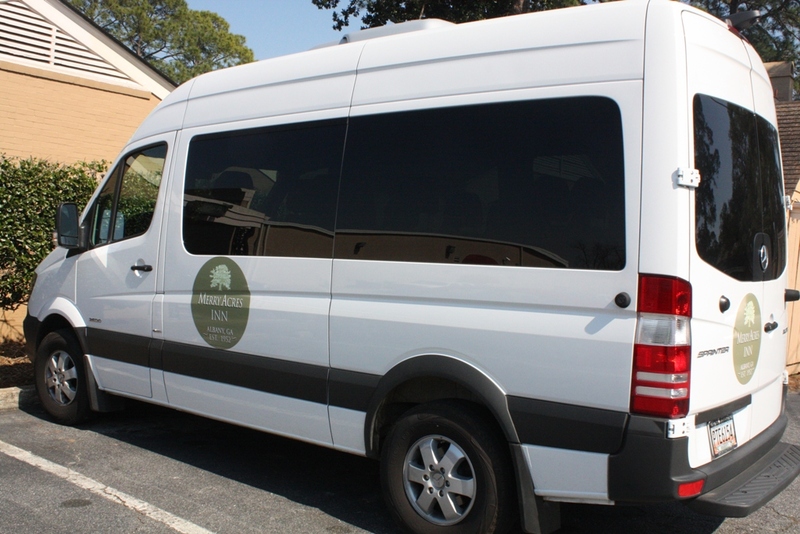 Ask us about our passenger van service! Also, our chauffered 1939 Studebaker and 1973 Cadillac Eldorado convertible also are available for special occasions. Talk about style! 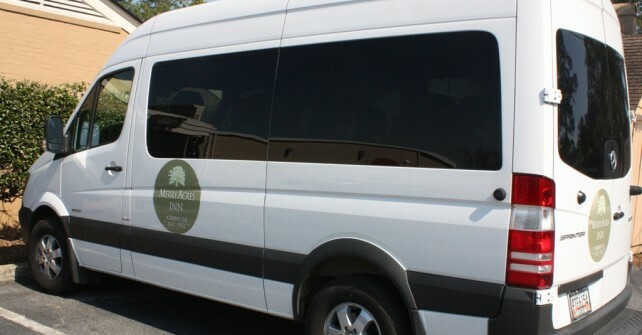 Stewbos’ 12-passenger Mercedes Sprinter is a classy, comfortable option for your group to get around town.